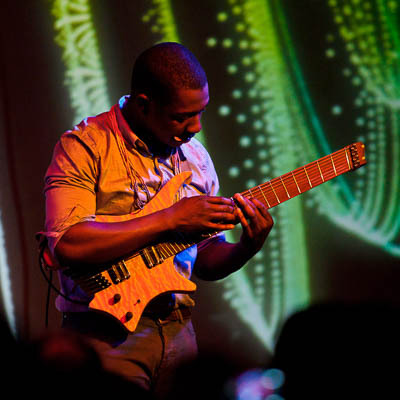 Tosin Abasi of Animals as Leaders was one of our first customers, and still plays Made to Measure #8 for the thundering open C# notes in Physical Education, and later Made to Measure #17, an early sample from our Strictly 7 Guitar production, and a few Sweden Custom Shop guitars since then..
Javier Reyes of Animals as Leaders plays his Made to Measure #63 alongside Tosin. 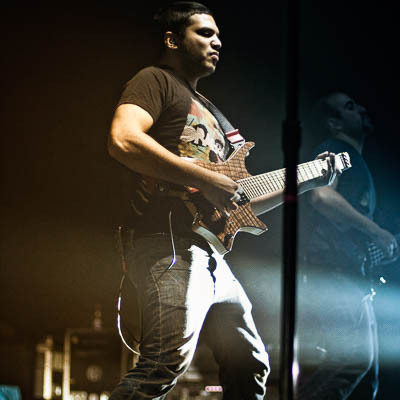 Misha Mansoor was also an early adopter, and rocked Made to Measure #23 for a couple of tours, as well as a US Custom Shop Boden 6 – the first one to come off the production line. 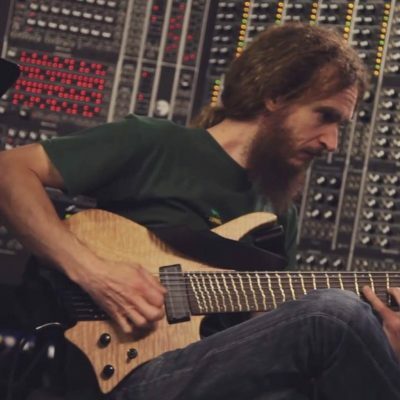 Widely regarded as the world’s best guitarist, Guthrie Govan used a US Custom Shop, True Temperament equipped, Boden 8 for his work with Hans Zimmer Live, and is frequently seen on the London pub scene with various Boden Fusion and Sälen models. 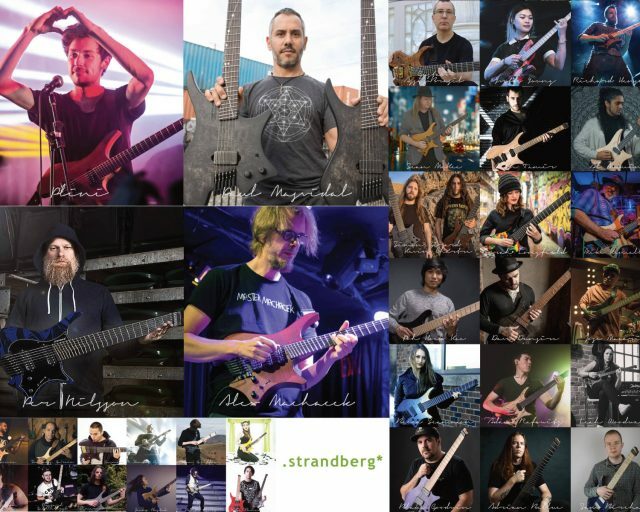 Allan Holdsworth, the “dream customer” that was part of the reason that .strandberg* started in the first place, tested his first .strandberg* in 2012 and was immediately hooked. 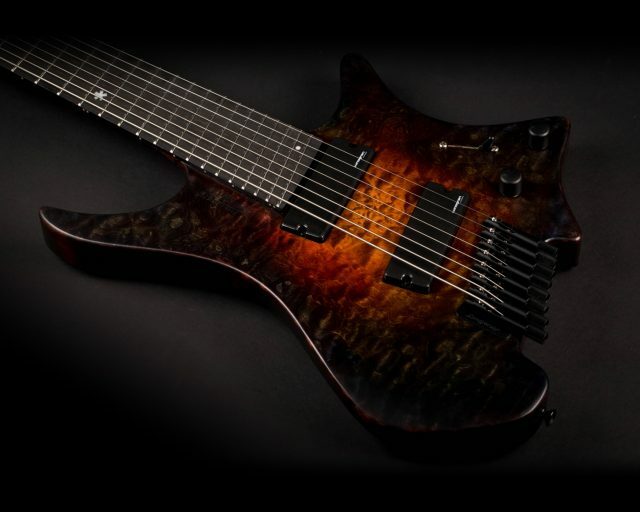 He received his True Temperament equipped Made to Measure neckthrough Boden 6 in 2013. 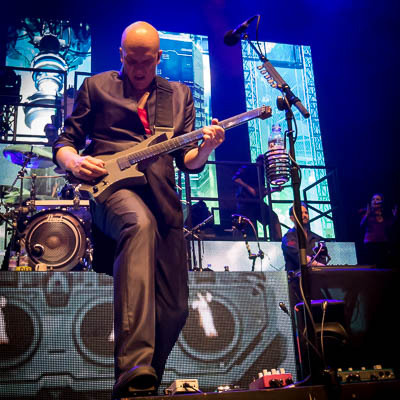 During the following years, we checked in and gave it some TLC a couple of times because it had been played so extensively. 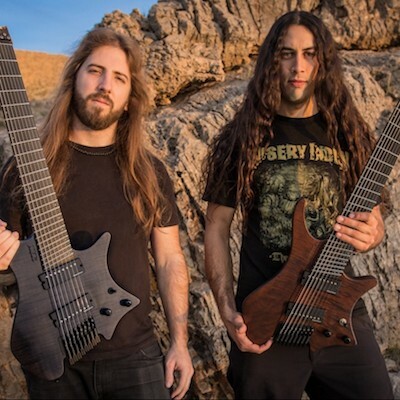 Simon Girard and Kevin Chartré of Canadian death metal band Beyond Creation are serial Sweden Custom Shop Boden 8 users. 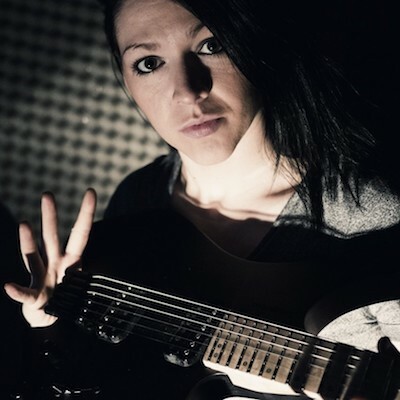 Leah Woodward of Aliases and Ravenface regularly cheats with her Sweden Custom Shop Boden 6 beside her collection of Black Machine guitars. 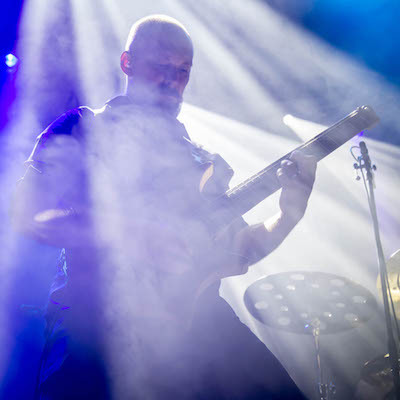 Charlie Griffiths of HAKEN was a long time player alongside Richard Henshall. 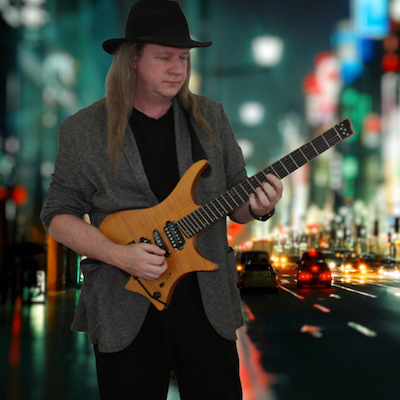 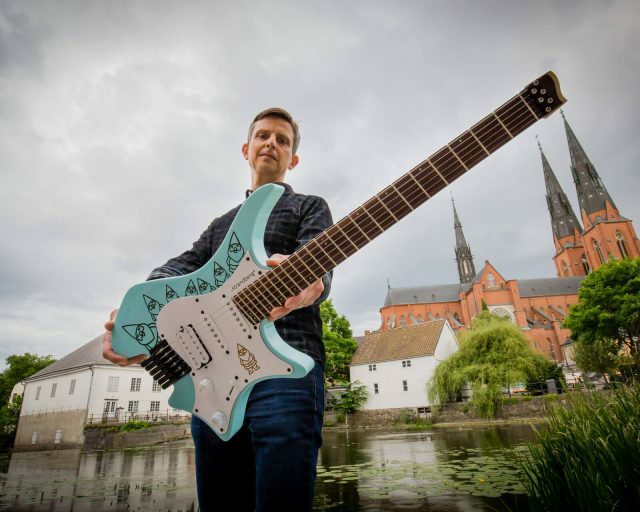 Emmy nominated composer and studio musician Sean McKee, long time collaborator with Jon Anderson of YES and much, much more, uses his Boden Fusion extensively. 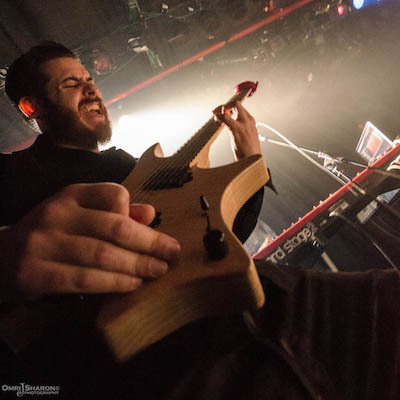 Alon Tamir, of Project RnL fame, rocks his US Custom Shop Boden 6 Tremolo and a Boden OS 8. 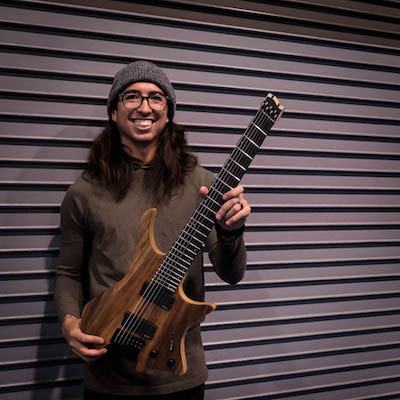 Of Mice and Men’s Phil Manansala slings his one-off Koa topped Boden OS 7 when noone is looking. 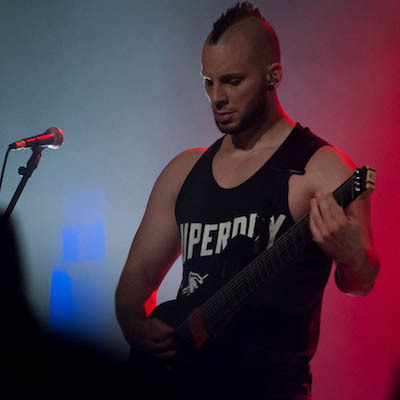 Pontus Hjelm of Dead by April tours the world with his Yin and Yang black and white Boden OS 8s with custom red EMG pickups. 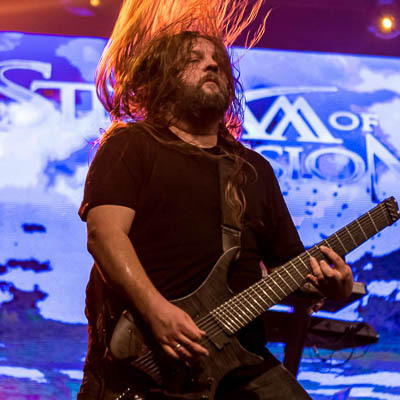 Eric Hazebroek of Stream of Passion, DiTCH & VetrarDraugurinn is a long term Boden OS 8 and 7 player. 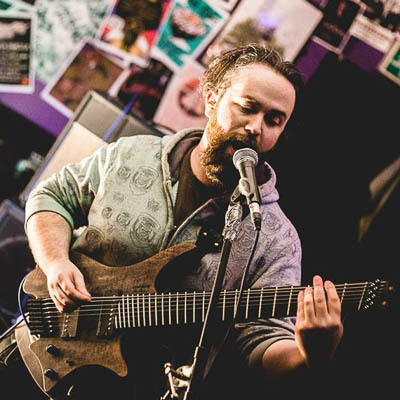 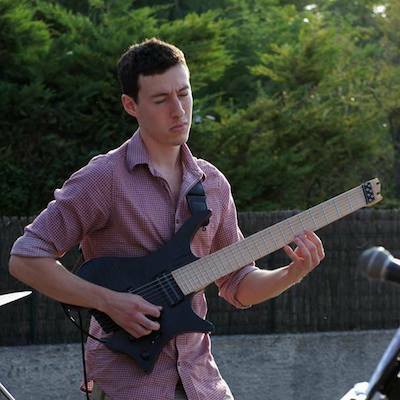 Adam Rafowitz proceeded quickly from graduating from Berklee and winning the .strandberg* and Uppsala International Guitar Festival’s talent competition, to touring and releasing albums with his band Arch Echo. 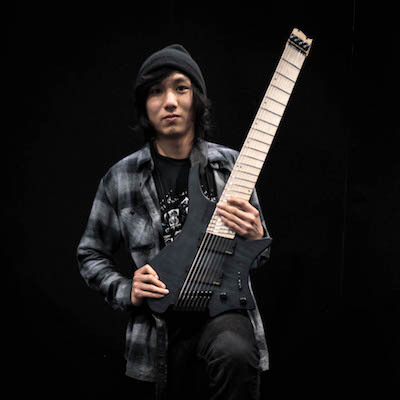 Poh Hock Kee is another Berklee graudate and .strandberg* and Uppsala International Guitar Festival’s talent competition winner who twists people’s minds with his Boden OS 8. 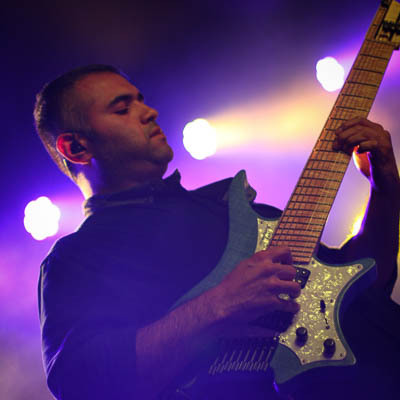 Colombian guitarist Leonardo Guzman shreds on his USA Custom Shop Boden 8. 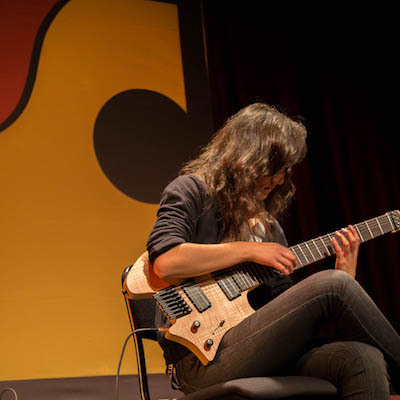 German fingerstyle player Jacky Bastek resorts to a Boden OS 7 when she needs a more electrical expression. 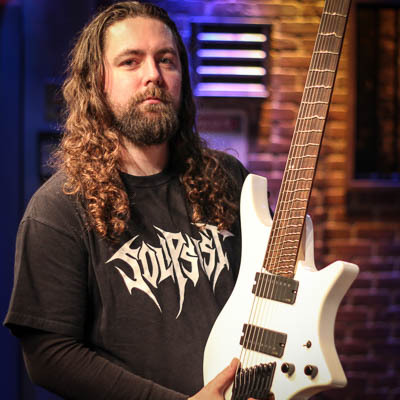 Ian Rockett of Shattered Skies has been turning heads using his USA Custom Shop Boden 8. 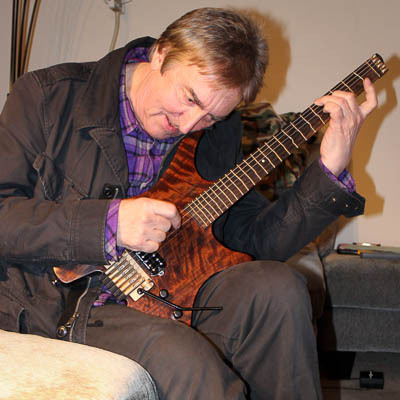 Not only an immensely talented player, Allan Marcus was part of building the brand (and the actual guitars!) for several of the early years. 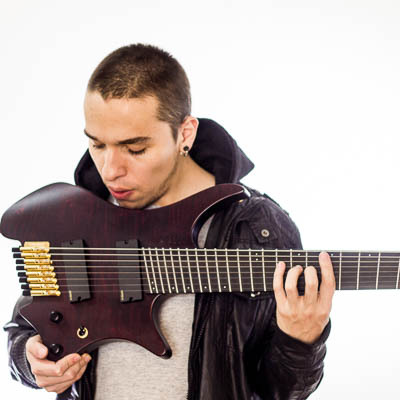 He is also to thank/blame for getting us to do a True Temperament calibration for our 8-string fanned fret guitars.